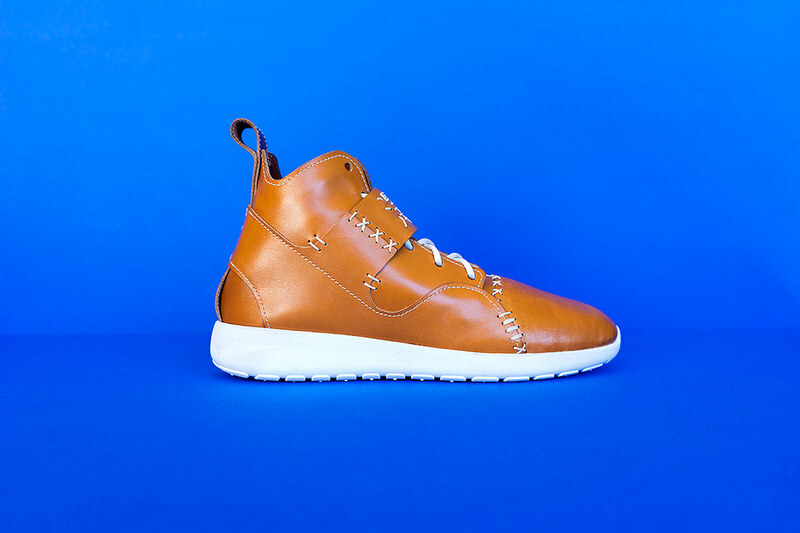 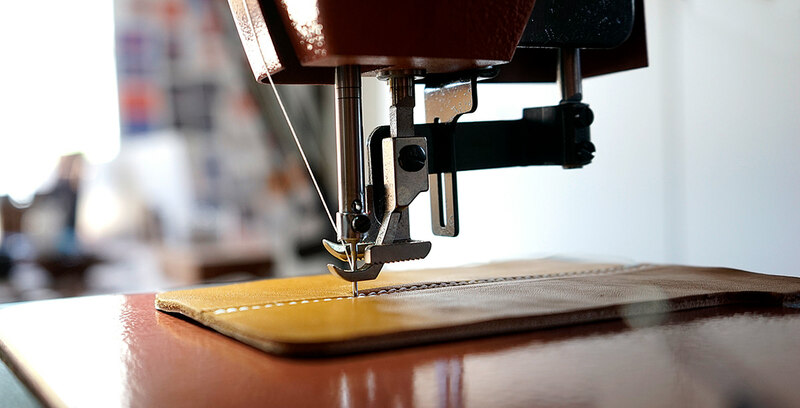 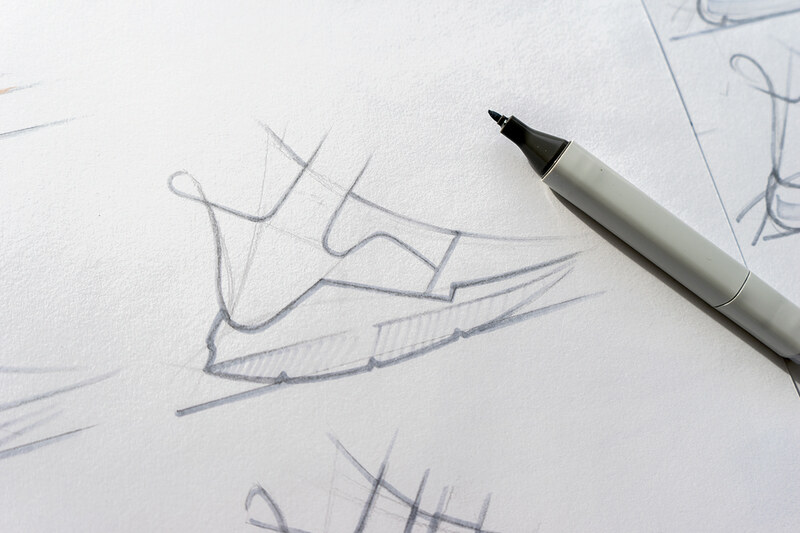 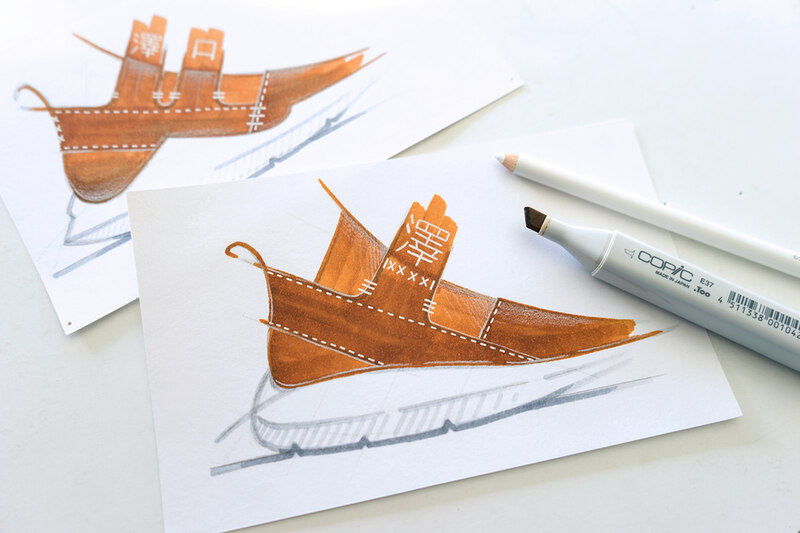 Inspired by traditional leather craftsmanship and intricate hand-sewing techniques, I set out to create a footwear design that blends traditional leather construction with modern footwear and sneaker design. 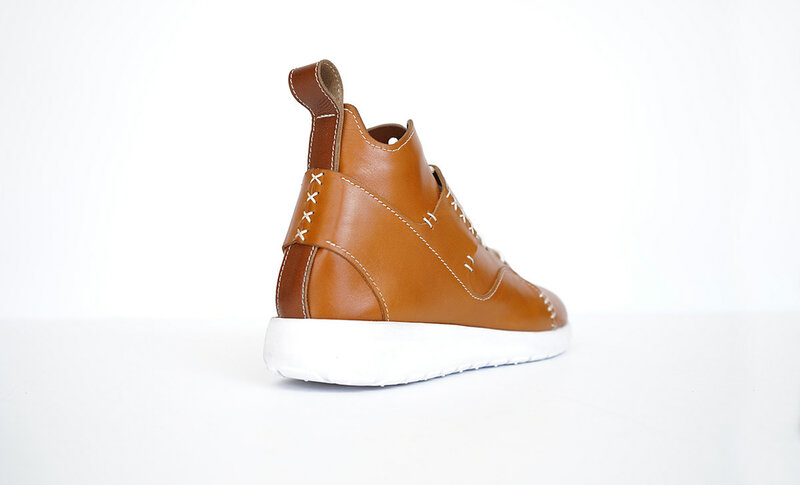 A streetwear inspired athletic sneaker, incorporating high-quality European leather for both style and comfort. 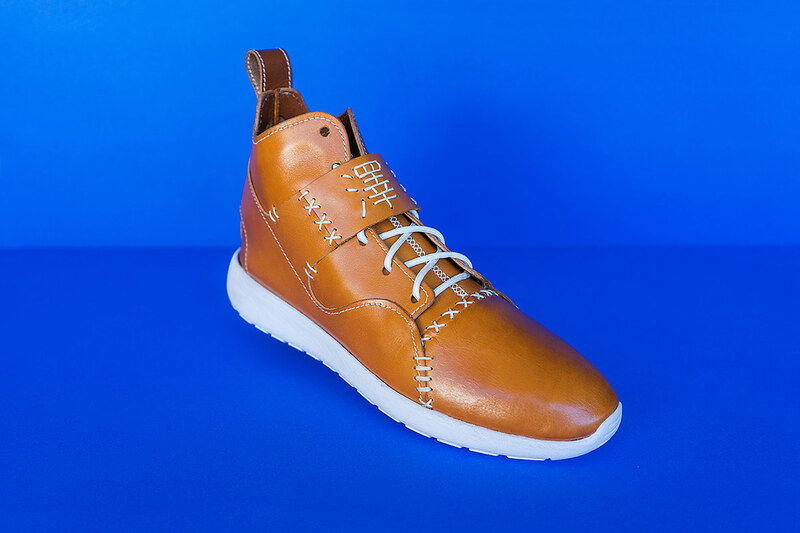 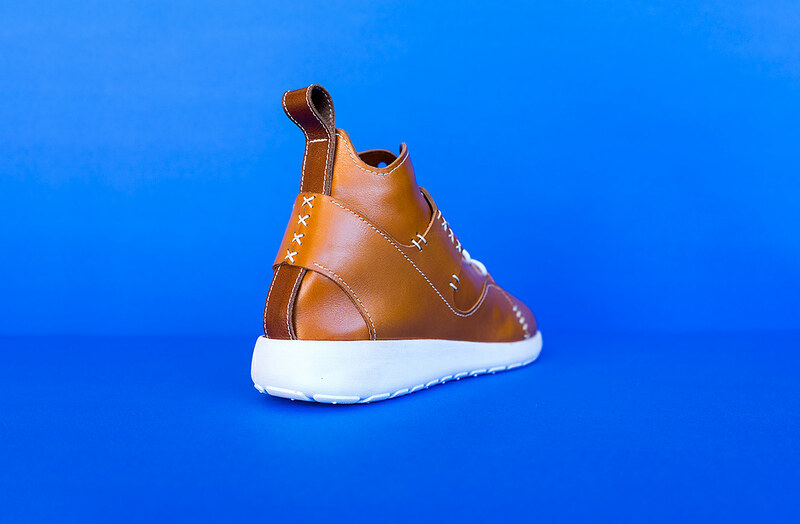 The Sawa Leather Sneaker combines traditional leather craftsmanship and active footwear to create a versatile design that can be worn both on and off the court. 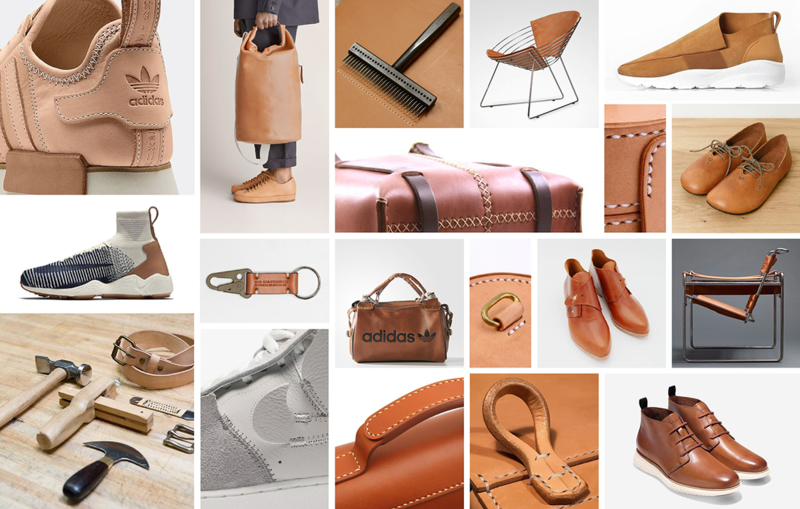 Below is a collection of product design imagery and moodboard references that helped inform the visual language of my design. 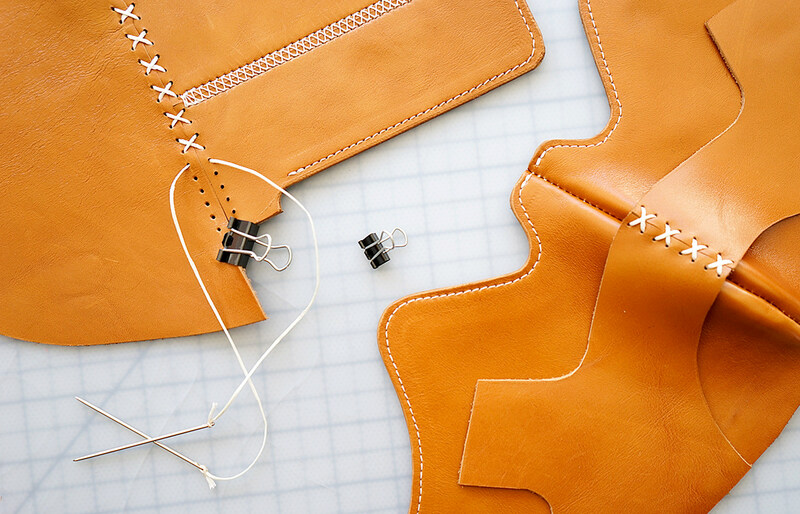 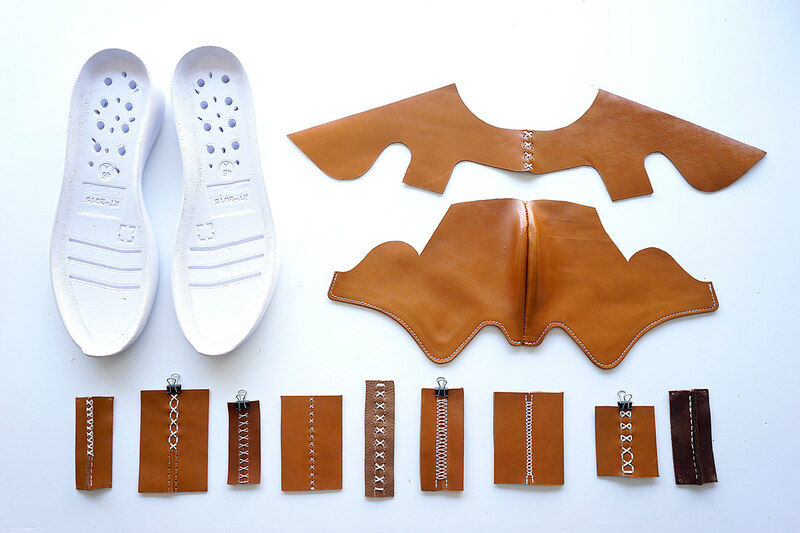 Leather hand-stitching samples, exploring both structural integrity and accenting. 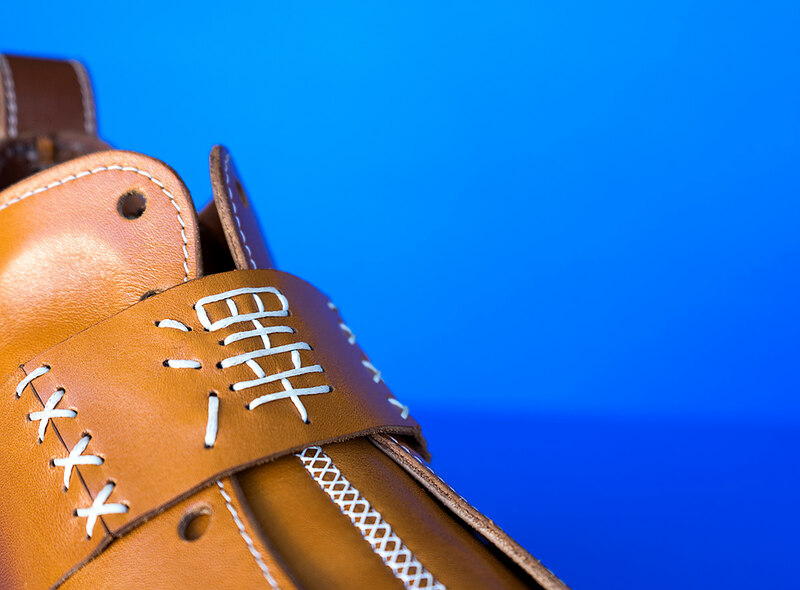 Background "The details are not the details. 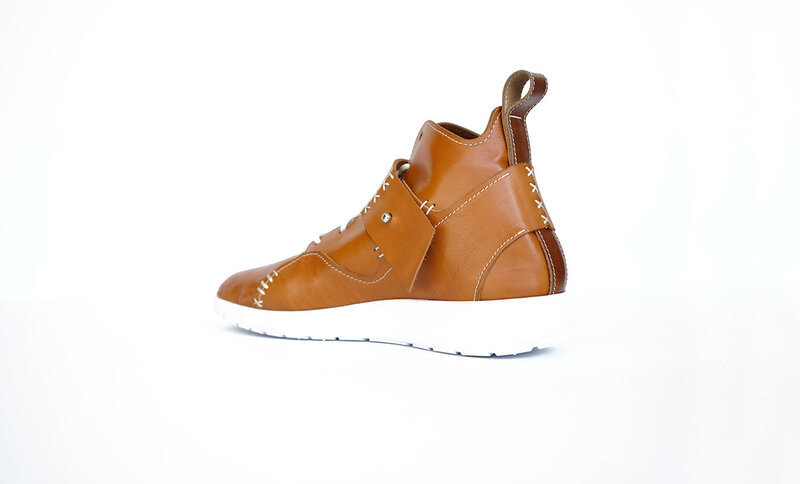 They make the design." 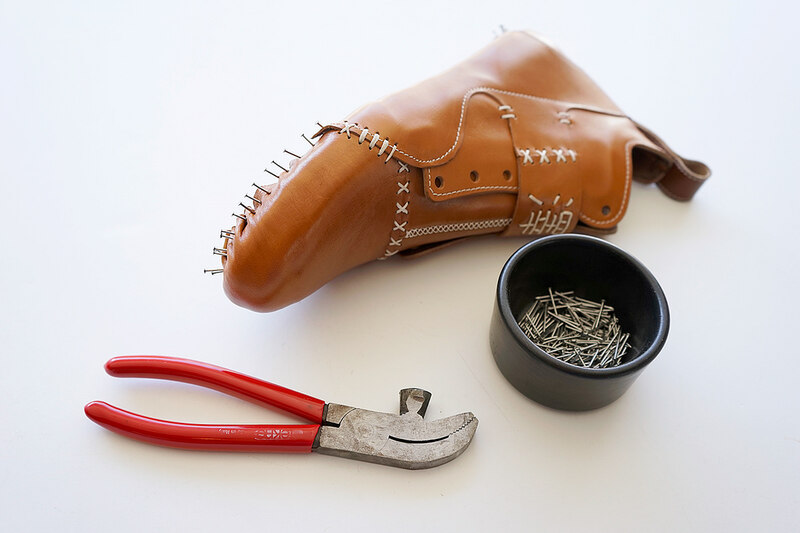 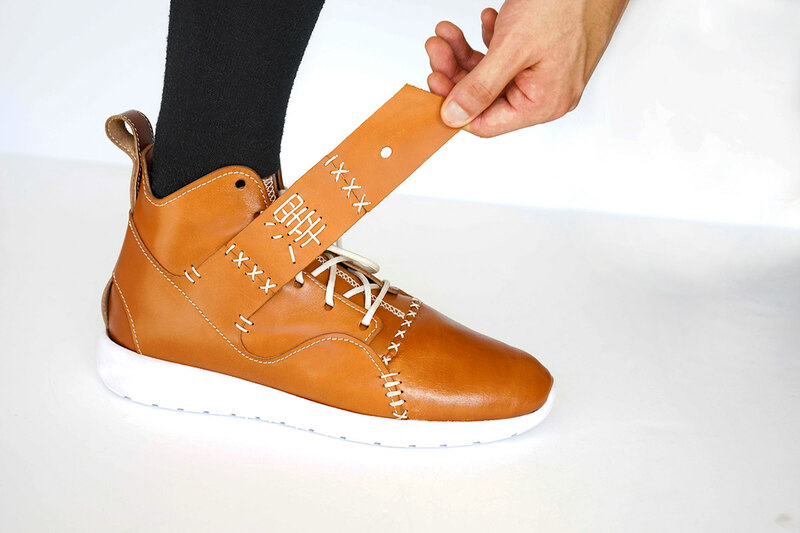 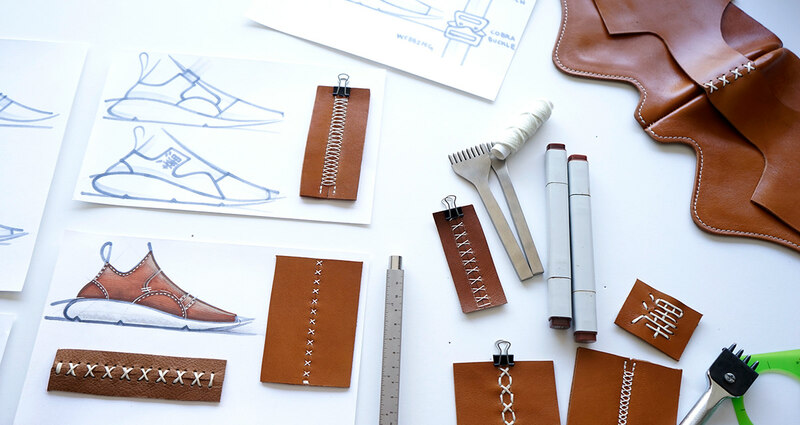 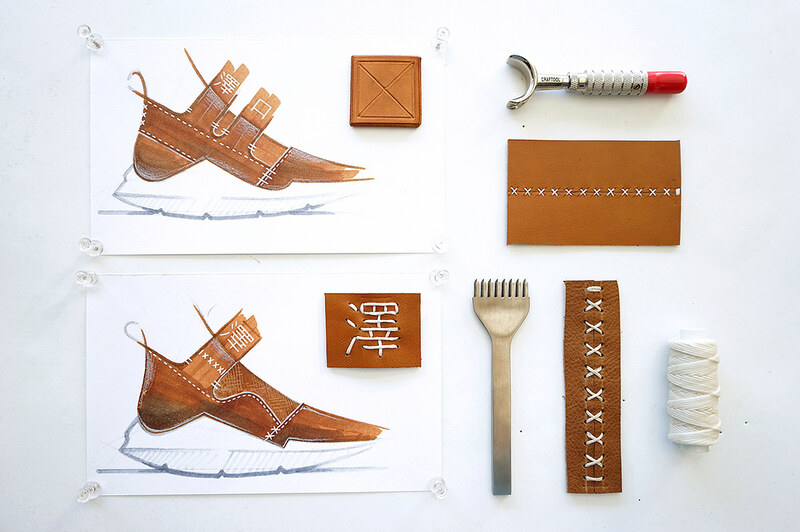 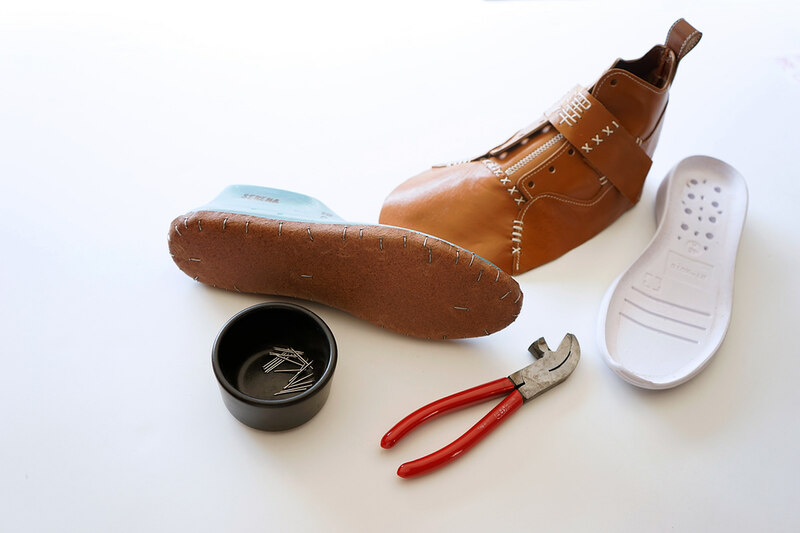 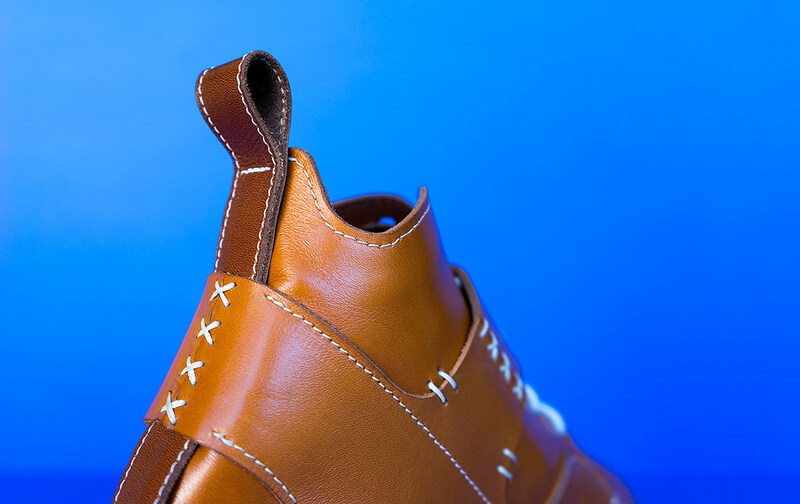 —Charles Eames Inspired by traditional leather craftsmanship and intricate hand-sewing techniques, I set out to create a footwear design that blends traditional leather construction with modern footwear and sneaker design. 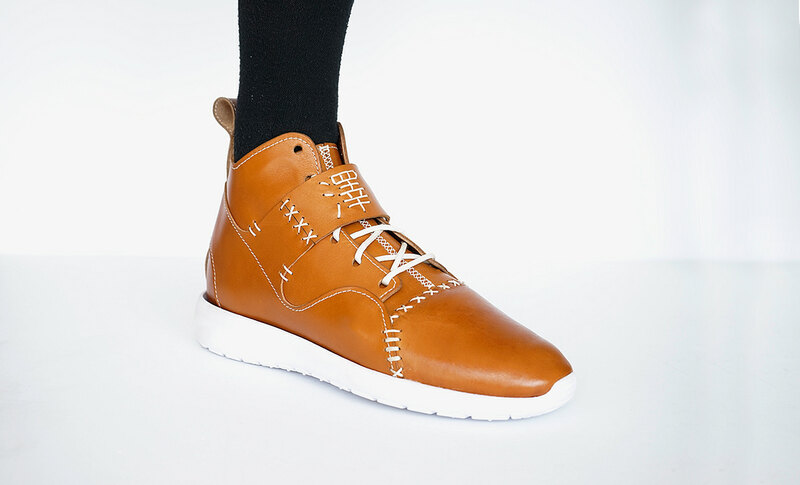 Outcome A streetwear inspired athletic sneaker, incorporating high-quality European leather for both style and comfort. 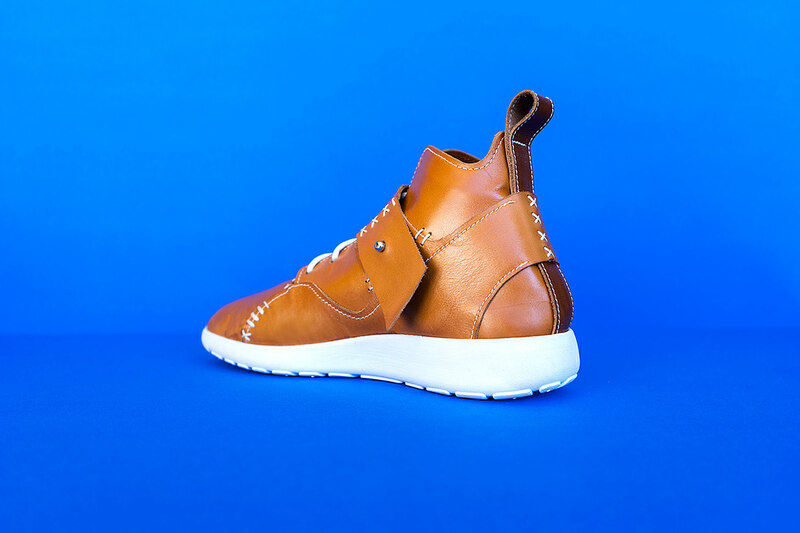 The Sawa Leather Sneaker combines traditional leather craftsmanship and active footwear to create a versatile design that can be worn both on and off the court.